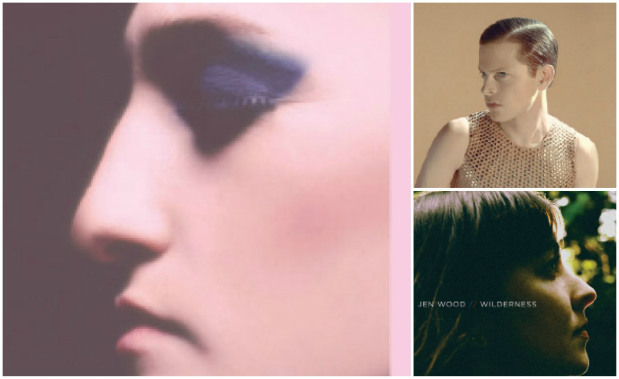 With her first album since 2010, Jen Wood reveals a bolder, more layered sensibility. Her pretty voice shines over poppy piano riffs, anthemic guitars and smashing cymbals graced with electronica elements. The result feels like rushing forward into hope. CD release party 11/15 at Barboza on Capitol Hill. This debut full-length album resonates with a warm, vintage rock feel that blends flickers of Pink Floyd and Death Cab for Cutie for an entirely contemporary indie sound. The overall vibe is mellow and inviting, suggesting you sit down and sink into it. The third album from avant-garde musician Mike Hadreas has garnered praise in The New Yorkerand on NPR as much for his intense, Radiohead-Portishead-PJ Harvey–ish sound as for his confidently raw lyrics. Hadreas doesn’t shy from dark, personal places—and he’s so intriguing you can’t help but follow him.